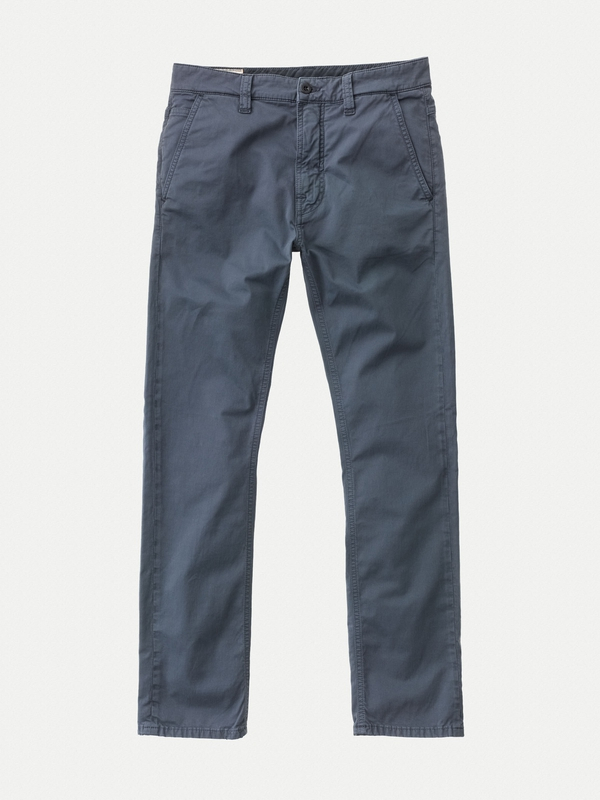 The history of denim is well recorded, and we know how it started. But before every working man and woman started wearing denim overalls, their workwear were made with canvas. 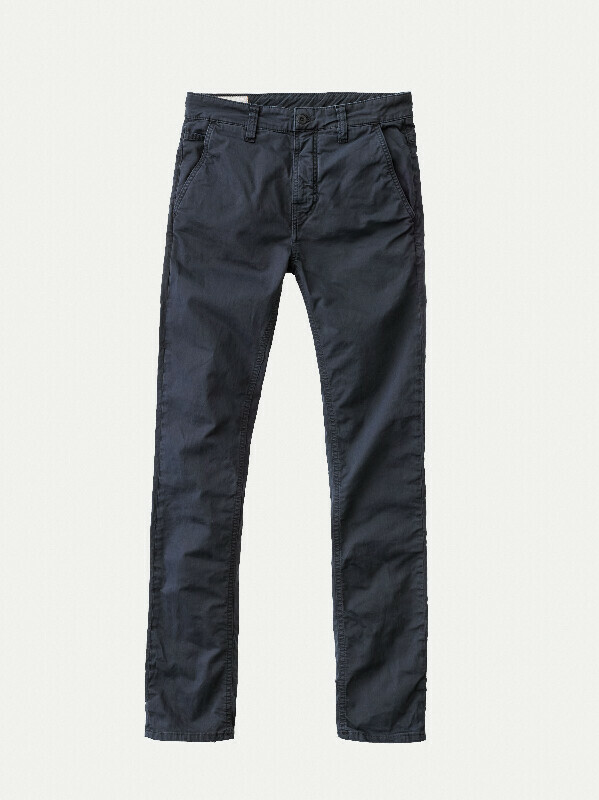 We found the inspiration for our line of canvas pants in old original workwear worn by fishermen and the stonemasons. 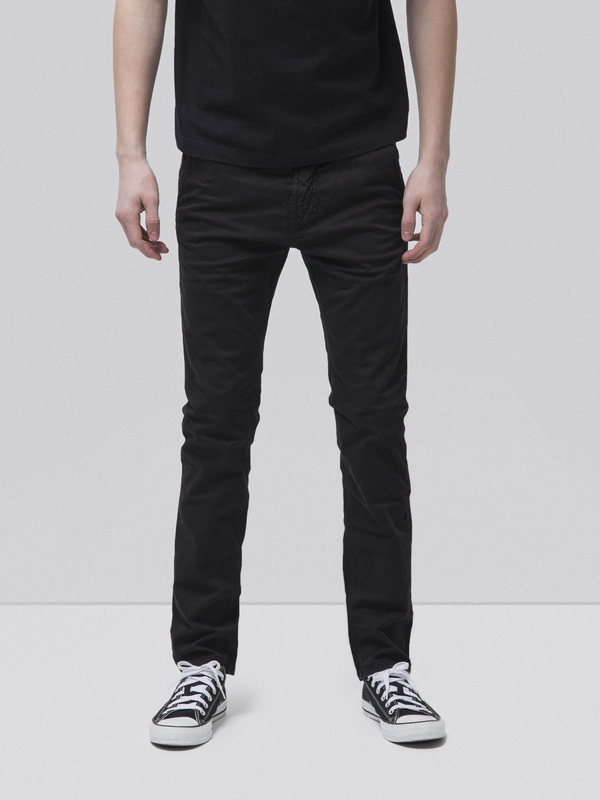 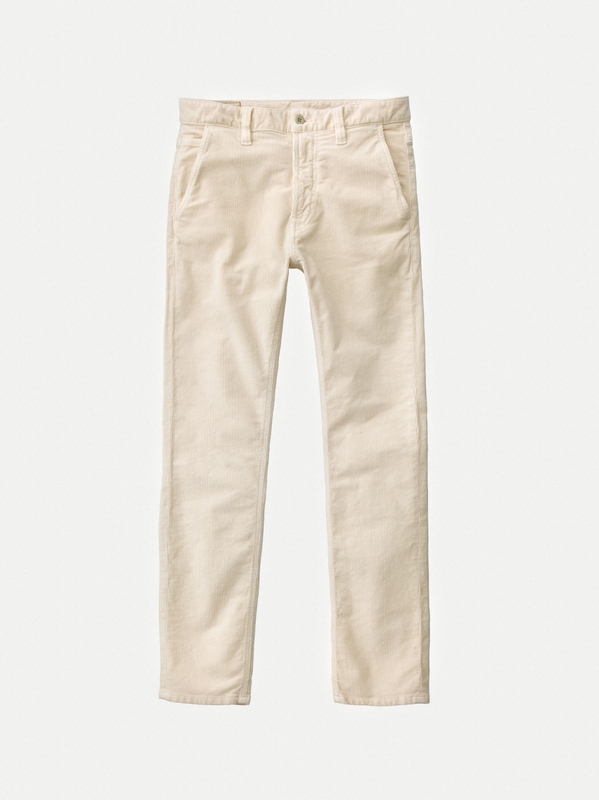 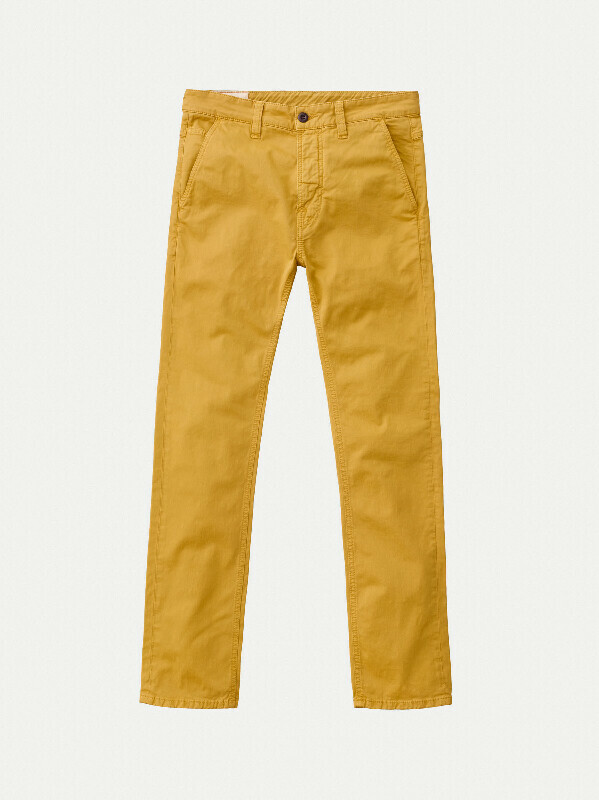 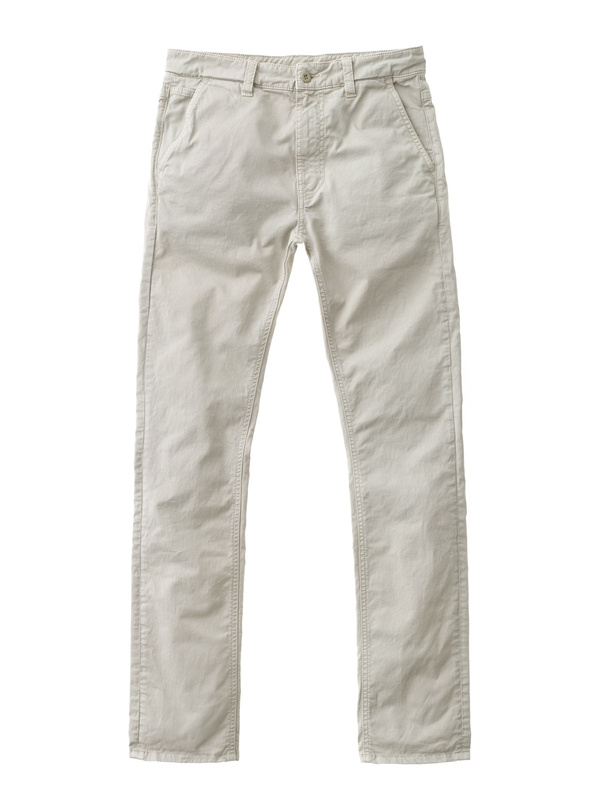 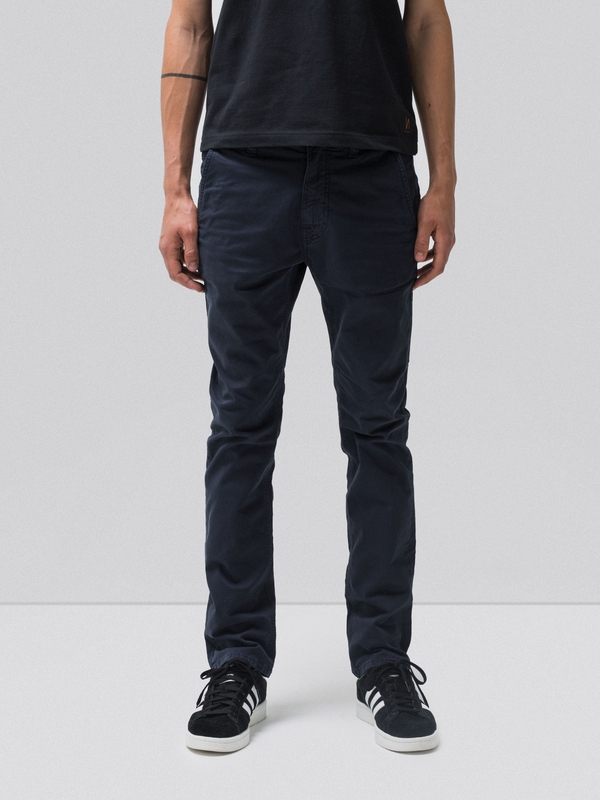 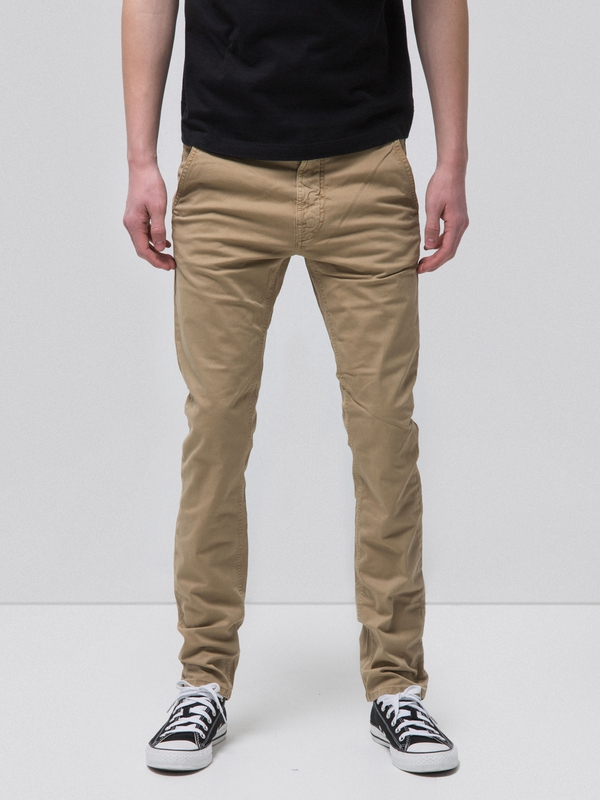 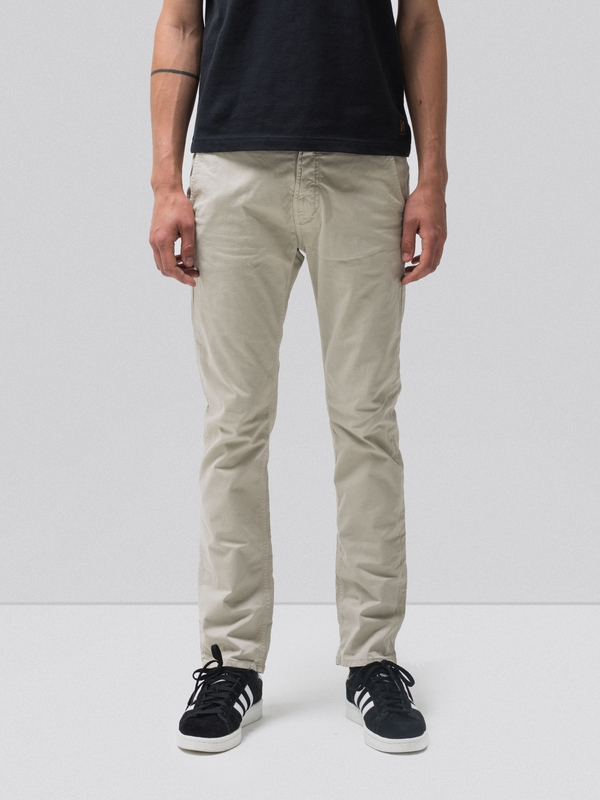 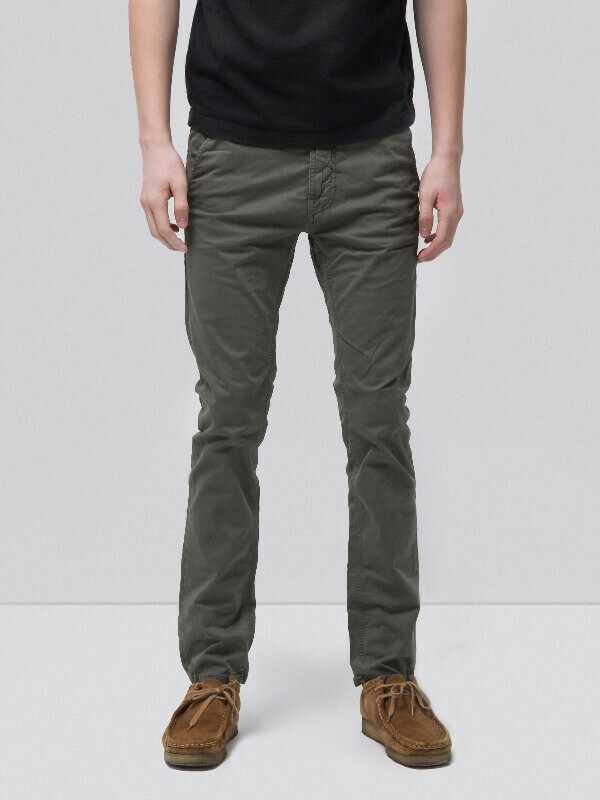 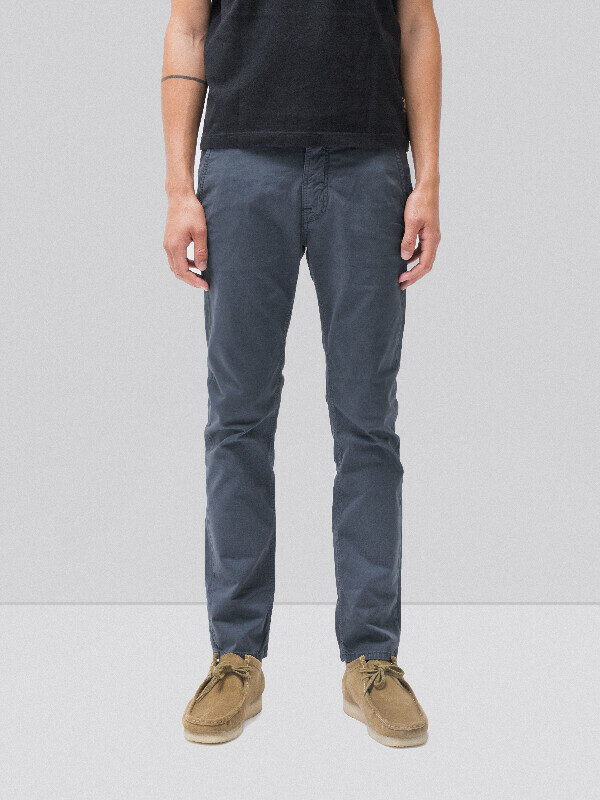 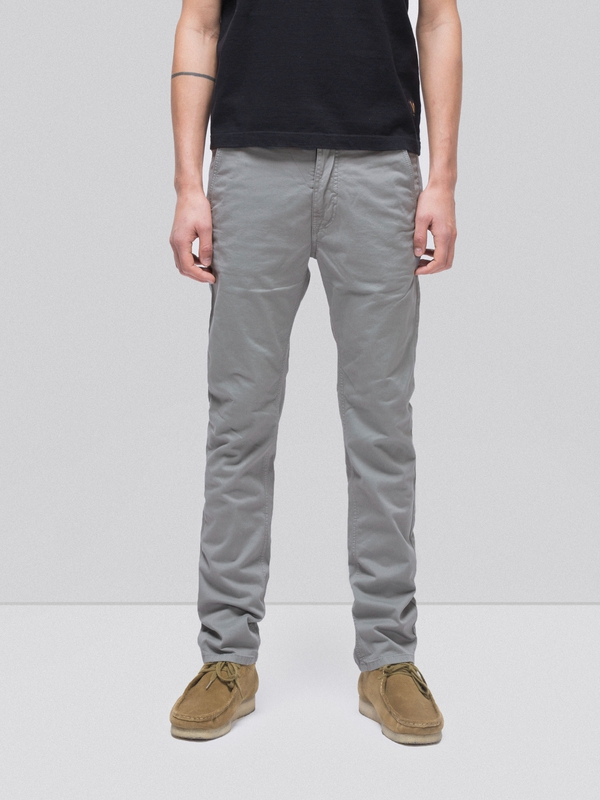 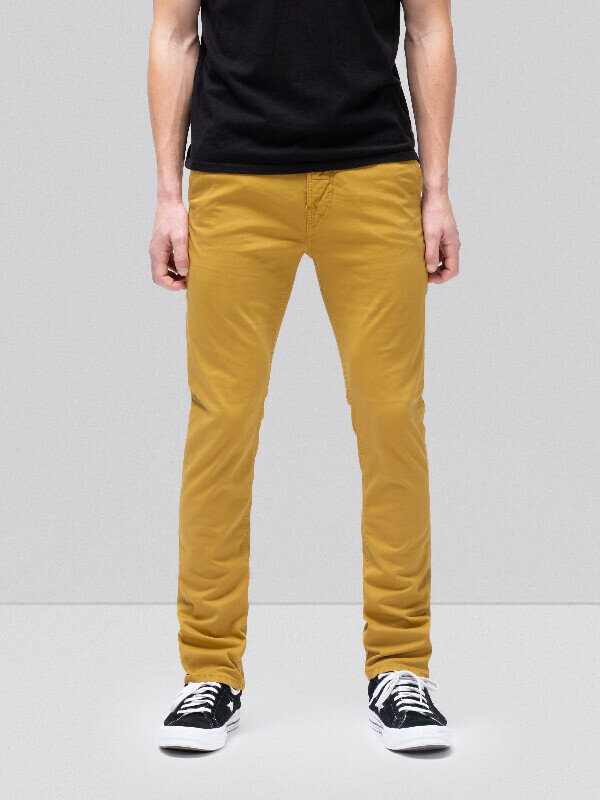 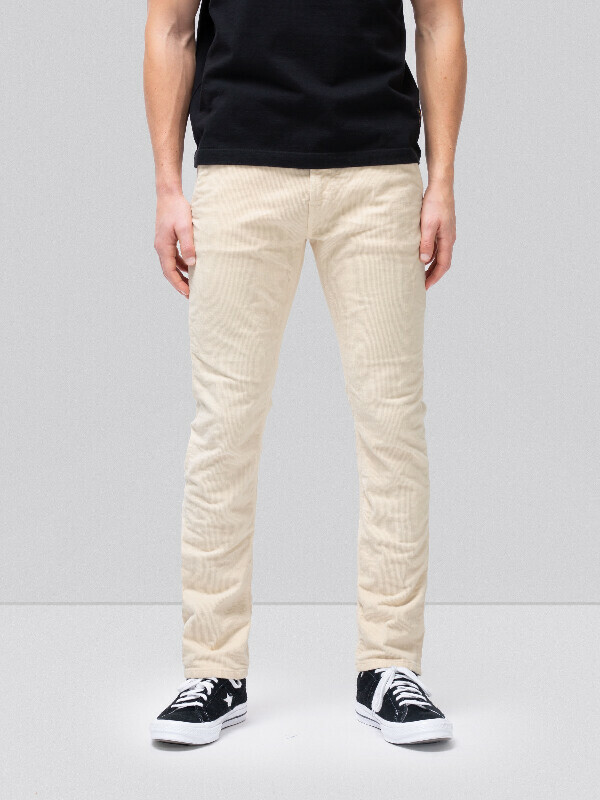 Slim Adam comes in a comfortable stretch fabric in dyed comfort twill.